We’ve got a busy semester helping with two digital humanities courses. I’m very excited about getting DH into classrooms so that students get hands-on experience with digital tools and methods! Dr. Craig Bailey is teaching History 2998, Social History & Community Research. 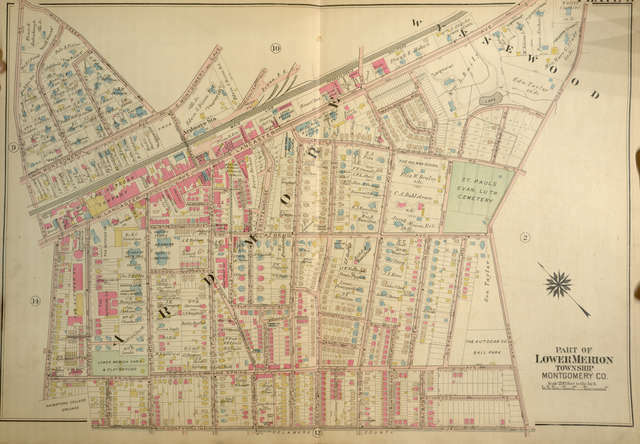 This class is a research seminar in which students are working on creating a profile of a local community in the early 20th century, in this case Ardmore, a small non-incorporated town (population 12,455 in the 2010 census) located near Villanova. Throughout the semester, students will be visiting archives, learning to identify and evaluate primary sources, collecting and analyzing data, and using secondary literature to complement their own research. 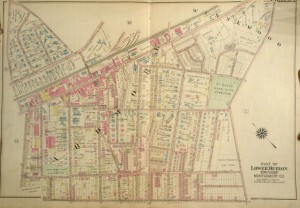 Students will be digging into the 1920 census and compiling some of their research into a website, which will feature an interactive map of Ardmore and profiles of some notable community members. Introducción práctica a la edición de textos en la era digital (The book that you are reading didn’t start out that way: Practical introduction to textual editions in the digital age). 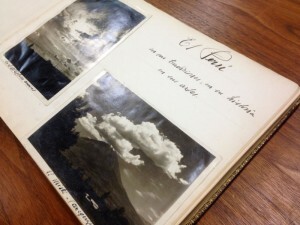 In this class, students are working to create a digital scholarly edition of El Peru en sus tradiciones, en su historia en sus artes (Peru in its traditions, its history, and its arts), a manuscript from Falvey Memorial Library’s Special Collections that has already been digitized in the Digital Library. Students will transcribe the text, add some annotations to place it in context, and then they will collaboratively write a scholarly introduction. In addition, both classes have assignments for the students to come to the library and assist with the digitization of an item. Dr. Bailey’s class will be scanning issues of the Ardmore Chronicle and Dr. Leahy’s class is scanning issues of Los dramas de la guerra (The Dramas of the War), a Spanish-language fictionalized account of the Great War. Stay tuned for more as these projects near completion!